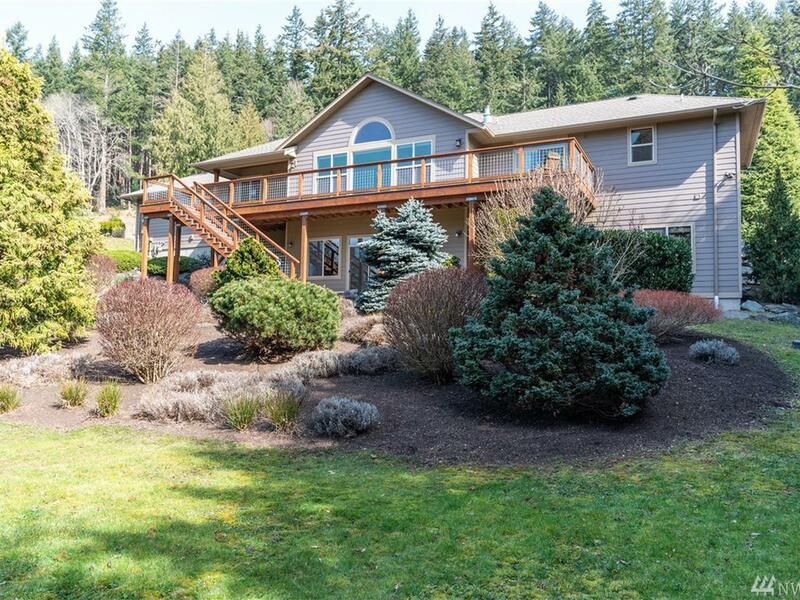 Exquisite Skyridge rambler w/ walk-out basement custom built by Skagit Builders. 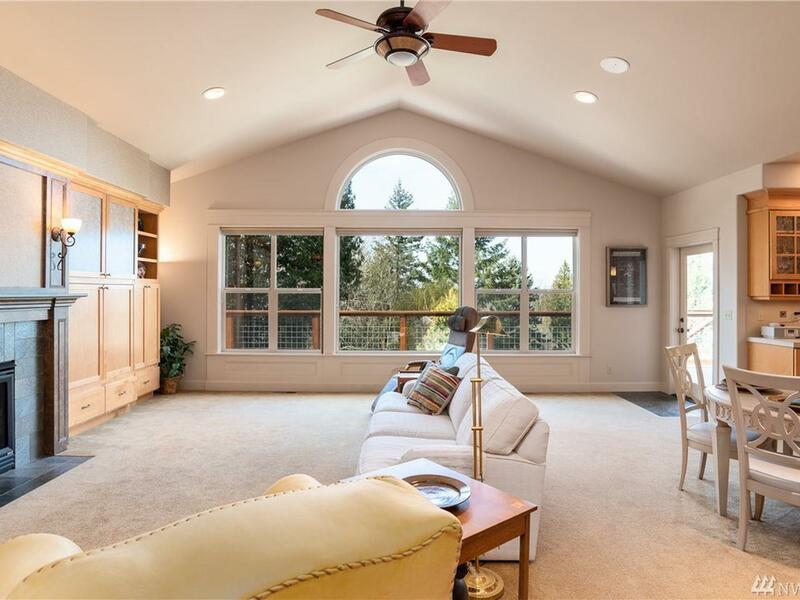 Main floor living, grand great room overlooks expansive deck & yard. 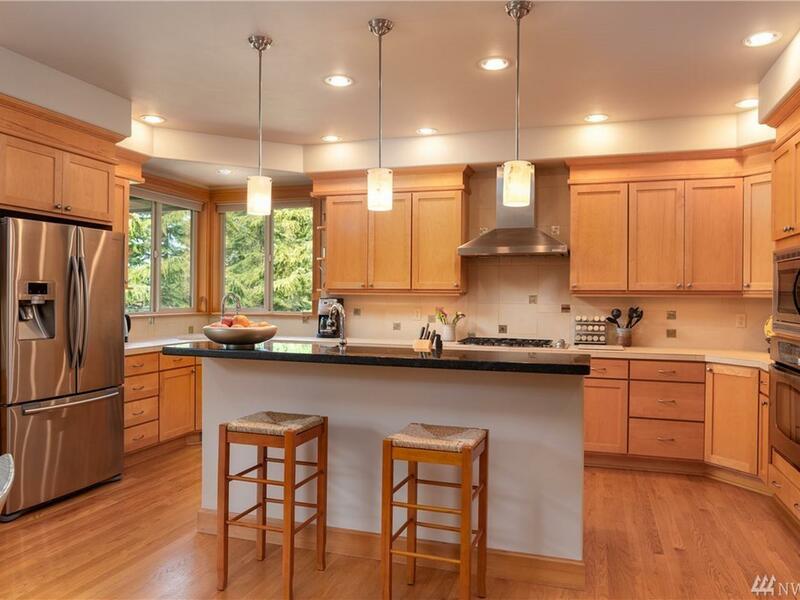 Professionally designed gourmet kitchen, granite island, convection cooking, 5 burner gas cook-top & more. 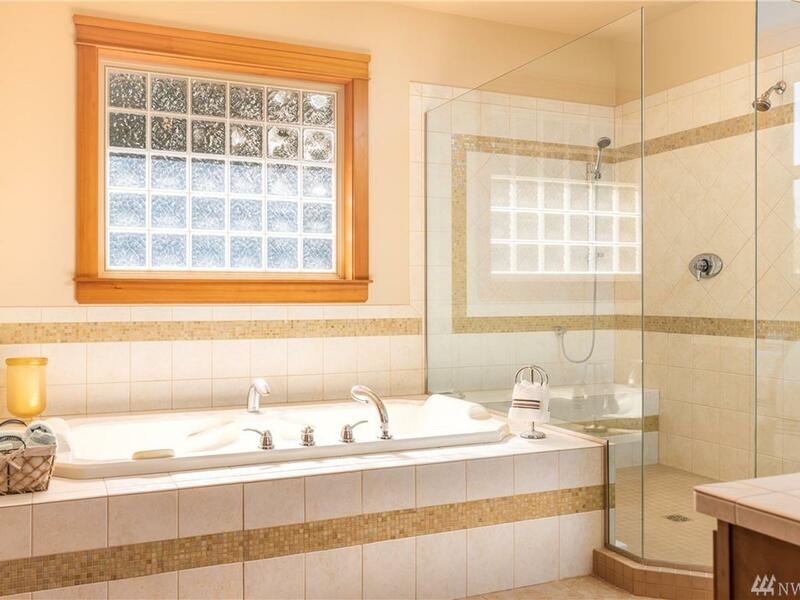 Spa-like Master suite, 6′ BainUltra jetted tub, frameless shower & more. 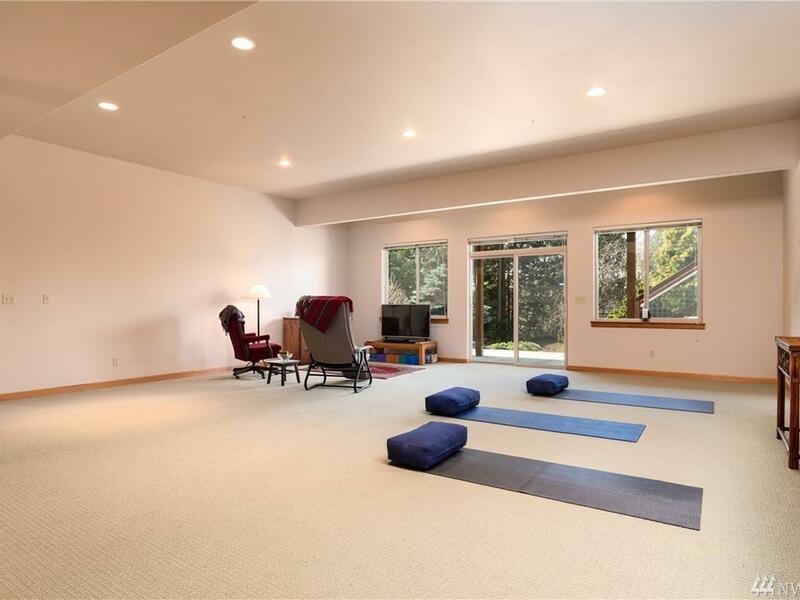 Large Bonus, Pottery Studio & MIL potential downstairs. Beyond the bonus room is a pottery/art studio wired for 220V, plumbed for drying kiln & sink for cleaning brushes. 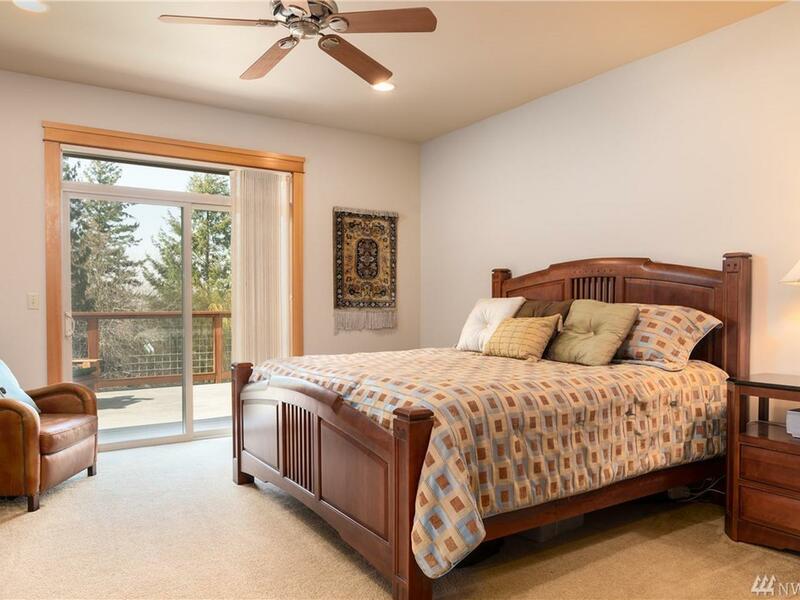 Upgrades include a 400-amp service, central vacuum system, 9′ vaulted ceilings up & 10′ down, pre-wired for air conditioning, pre-wired for whole home audio and high-tech wiring throughout home. 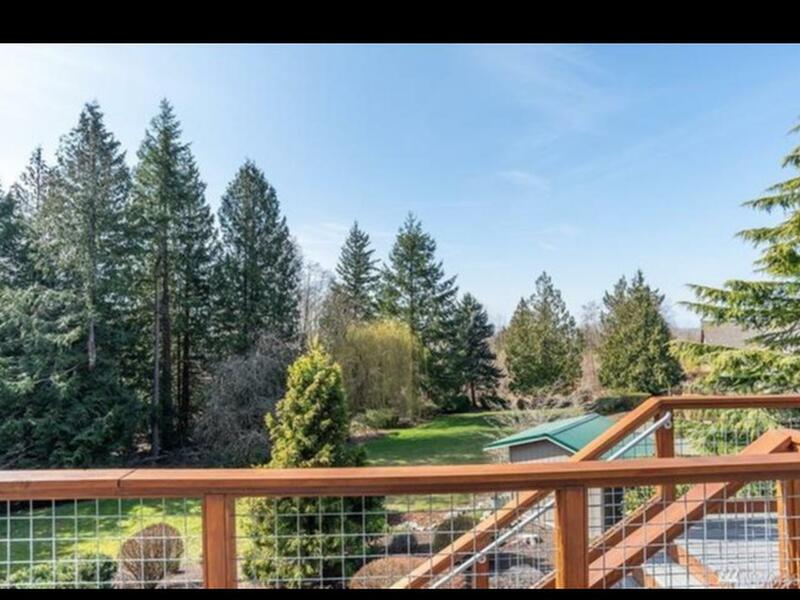 Recent updates include interior paint April 2016, exterior paint October 2015, cedar deck rails and stair rails refinished March 2019. 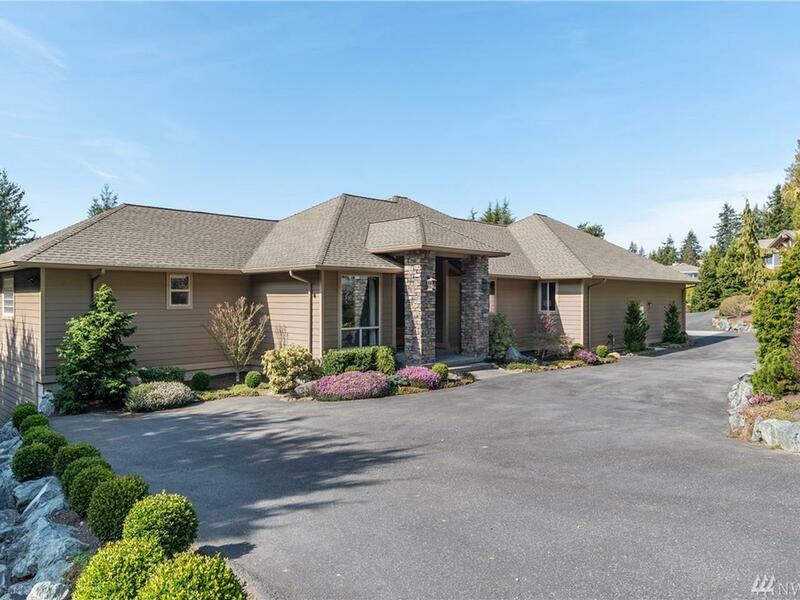 Our business offers full time Real Estate services, specializing in Residential Listings and Sales, Equestrian and Farm Properties, Condominium Sales, New Construction Sales, Vacant Land and Investments. We utilize our knowledge, expertise, information and technology to customize a plan for each of our client's individual needs. We are proud of our professional approach to our business, which has allowed for us to remain consistent top producers, even in tough markets. 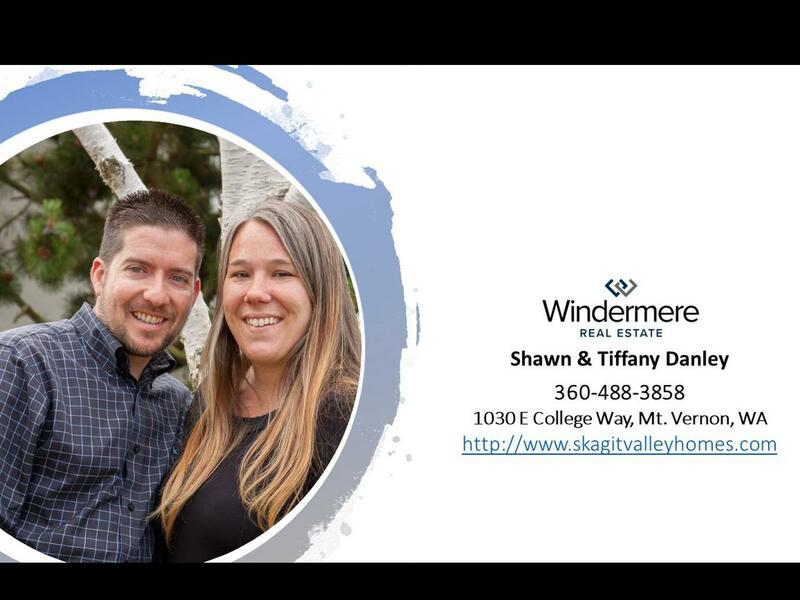 We hope you’ll contact us if you have any questions about the services we can provide you and why Windermere is unmatched. By teaming up a as a Husband-Wife partnership we bring a diverse background to our clients with a combined 32 years experience in residential and commercial real estate plus over 15 years in residential development and lending so that you can feel at ease that you've hired an expert. We founded The Niche Real Estate Group, which became one of the most recognized companies catered to the design community in the Southwest. 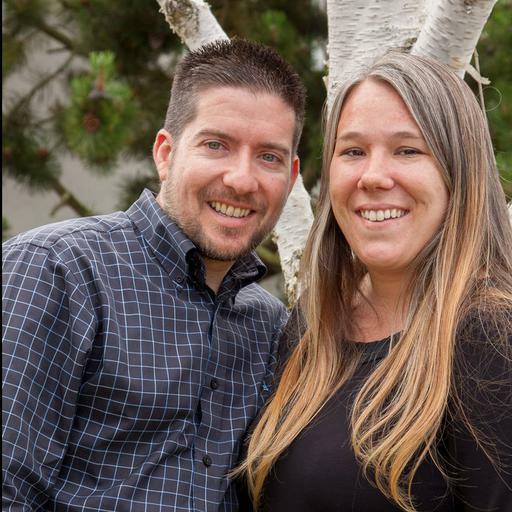 In 2014, we joined forces with Bill and Jannette Krieger to better serve our combined client bases and expand our presence into Skagit County and surrounding areas. We've earned the Award of Excellence for commitment to our clients and the Realtor Association for the past three years running. 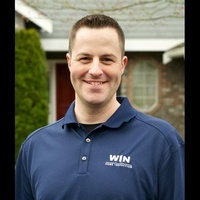 Shawn also earned the Military Relocation Professional certification for his expertise in assisting active duty and retired military professionals in the buying/ selling process. 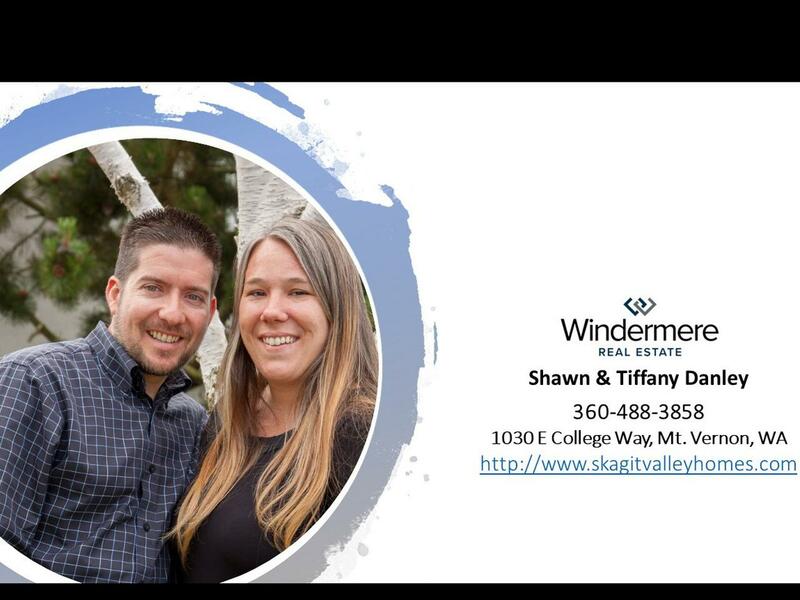 Having roots in the Pacific Northwest since the 1930's we made the permanent move to the region and joined Windermere Real Estate in 2012 starting with the San Juan Island office. Although not lifelong Washingtonians, we both believe we were born in the wrong part of the country. Having grown up in the Southwest and spending much of our adolescence and college life in the desert, we were eager to head north after honeymooning in the Pacific Northwest. When not busy with real estate our time is occupied by chasing our 2 kids around our 10-acre mini-farm, which includes an array of horses and poultry. We also enjoy many of the outdoor recreations our great state has to offer including camping and mountain biking.